If you're tired of working a saturated market, where every candidate you contact has already received 20 InMails about the same role, then maybe it's time for a change. 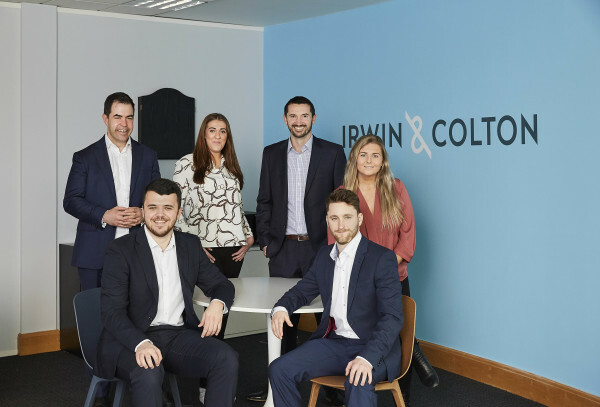 Health, Safety and Environment recruitment agency Irwin and Colton have carved out a name within a niche and lucrative sector. Earn 40% of what you bill with no threshold. Plus after 5 years of service enjoy a month fully paid sabbatical. Work for a company that blends industry expertise with a collaborative and close-knit team environment. Irwin & Colton is the specialist in Health, Safety and Environment recruitment. Our candidates are a rare blend of hard skills (qualifications / experience) and soft skills (communication / problem solving). Finding these unique people, who add so much value to our clients’ organisations, takes experience and judgement. We’re committed to helping you learn, grow and succeed in an open, positive environment. At Irwin & Colton you’ll find genuine, friendly people who work hard and are well rewarded for it, and who enjoy social time together, away from the 9-5. We’re a close-knit team, from recent graduates through to experienced Consultants, with backgrounds in sales, events and recruitment. We put great value in collaborative working and encourage our Consultants to cross sell and share candidates, for which we also offer incentives. As a Consultant with us you’ll have your own desk but will work in close partnership with the Directors and other Consultants in your area. 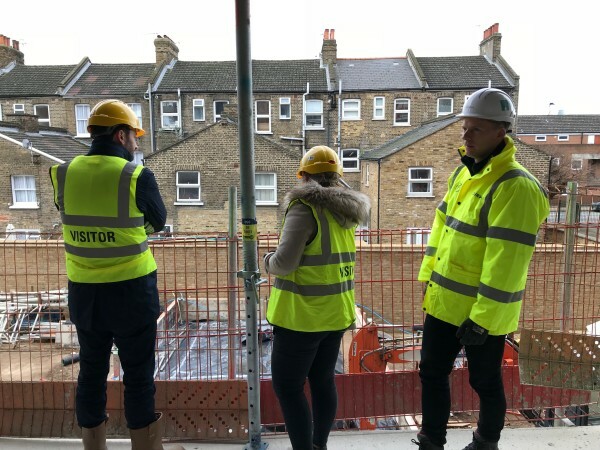 You’ll be well supported by our two Directors who both have a decade in the industry and have studied, volunteered and worked in the wider Environment, Health & Safety space. We have preferred supplier agreements with a large number of clients, so you’ll be coming to a 'warm' desk with active leads and jobs; but you’ll also need to develop and grow your own. 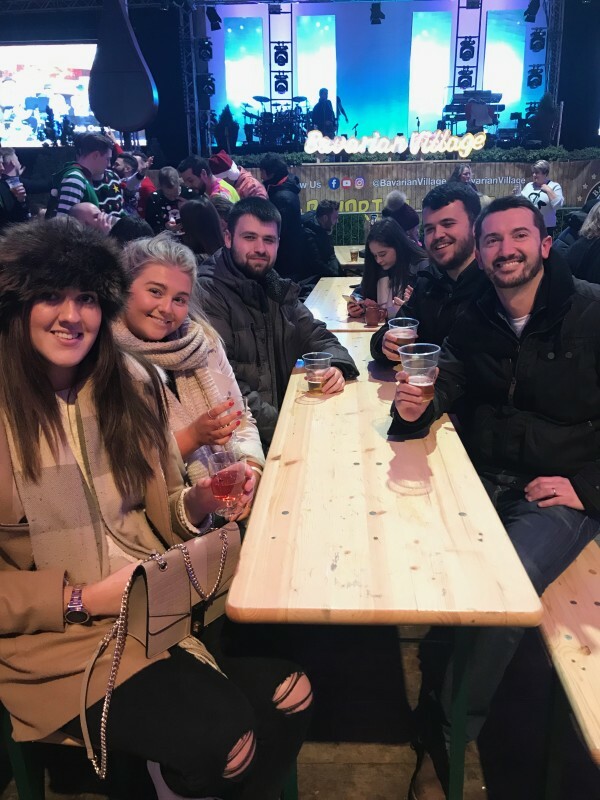 Bavarian beer house, definite highlight of Winter Wonderland 2018! 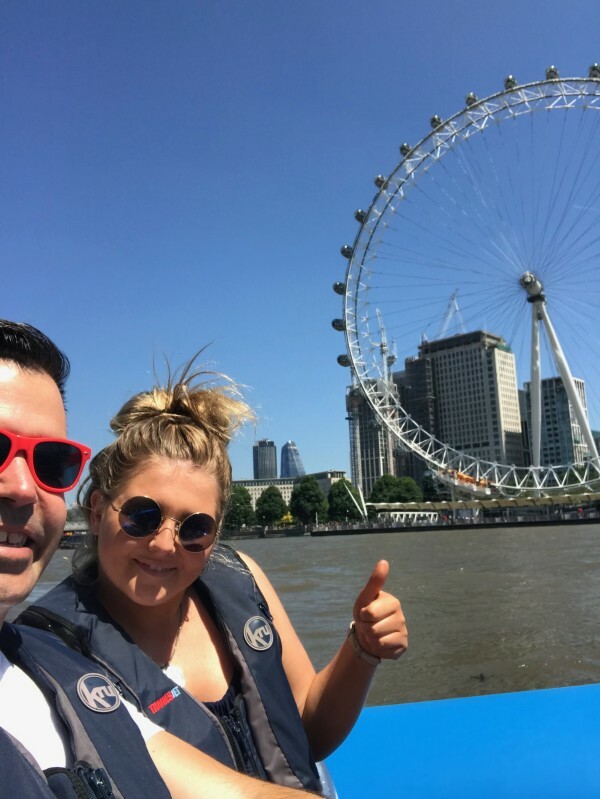 High speed cruising on the Thames! 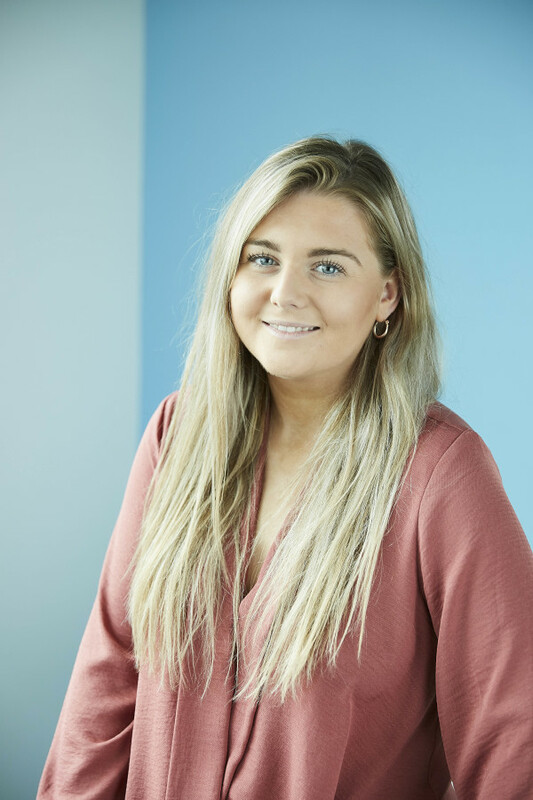 Emily joined us as a Trainee Recruitment Consultant in December 2017; she’d just graduated with a degree in English Language & Literature. While studying, she worked a number of jobs but was completely new to the world of recruitment. For six months we worked closely with her, one-to-one, giving her all the training and support she needed, after which she was promoted to Recruitment Consultant. She now manages her own section of the Health and Safety market in a full 360 role. Emily’s fantastic communication skills and diligent work ethic have earned her a number of placements, and of course, the generous commission that comes with them. 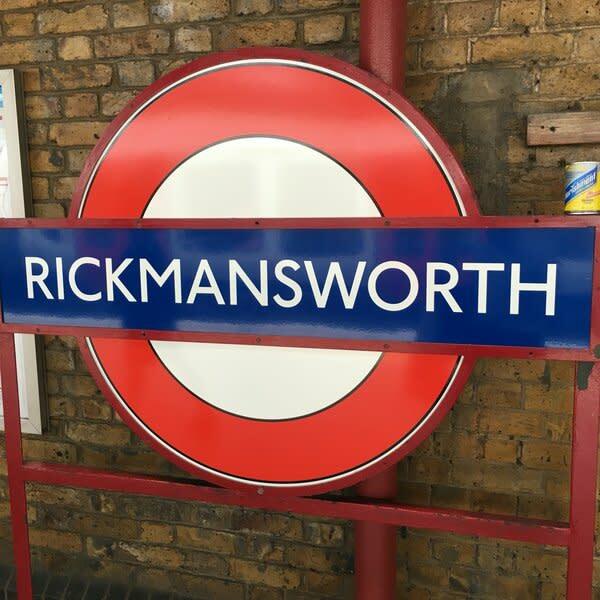 ...Rickmansworth, five minutes from the Metropolitan Line tube and Chiltern Line train – 20 mins into London. So we’re close enough to get into London easily, but you don’t have the daily grind of the commute. 5 mins walk from the station! We’re specialists in the health, safety and environmental industry. It’s not our goal to become a jack-of-all trades, we’ve over decade of experience and are well-known as the experts in our field; we’re 100% dedicated to finding talented people for the Health and Safety industry. If you want to get some genuine insight into how it feels to be a Consultant, and the journey to get there, have a look at this short piece. Our Consultant Emily was recently interviewed by the BBC and she shares her thoughts. You’ll be directly supported, and for trainees, mentored by Directors and Senior Managers with considerable recruitment experience. We’ll work with you one-to-one to ensure you progress in your career and achieve great rewards. Many companies claim expertise, but, you can always recognise the real thing. With Irwin & Colton, industry leaders regularly appear in our popular Safety Bytes videos. We interview the biggest names in Health and Safety, sharing news, views and ideas, across the industry. Directors of Health, Safety and Environment from Thames Water, Mace, Thames Tideway, and Turner & Townsend have all be involved so far. In a crowded marketplace, where great service is standard, true market insight is a valuable commodity. Our Safety Bytes series, with over 10,000 views, sets us apart as the true industry experts. Everyone is different, so we make sure your financial target is tailored to you. What matters most to us is that you show determination and commitment, and stick to our values. If you do that we’re sure you will bill, but if you don’t we will support you, we’re here for you, for the long term. …some of the world’s biggest brands and best known names. They trust us because we have over a decade of experience and a huge amount of market expertise. And they rely on us because we give them total peace of mind, taking care of the whole process, to find someone unique, who will bring true added value to their role. At our heart is a strong commitment to finding rare people. We’re determined to place candidates who really make a difference, adding unexpected value to their role and our clients’ wider business. Our close-knit team is a huge part of that. We support each other, openly, honestly and helpfully, with a shared commitment to helping candidates change their lives and giving our clients peace of mind. Just as we are now, in the future we will continue to be the Health and Safety recruitment experts. We’re not over complicating things, we’re keeping it simple – we’re the experts in our field and that’s where we’re staying, doubling down on our commitment to finding rare candidates and determined to give our clients peace of mind that they can rely on us, 100%. Knowing the industry is one thing, and we’ve got that covered, with over a decade of experience and the industry’s biggest names keen to appear on our Safety Bytes video series. But playing an active part in the industry is just as important. For over a decade Irwin & Colton has been committed to networking and making connections that give us a significant advantage over our competitors. We regularly attend and participate in key industry events. We’ve spoken at industry events run by IIRSM and also to postgraduate students at Middlesex University. We’re also frequently invited to key industry annual general meetings, lectures and regulatory events. All of which means we’re at the forefront of industry knowledge. We’re a close-knit, dedicated, team, who enjoy working together and create a supportive place to work. Our people enjoy a large range of personal benefits, a generous, uncapped commission structure and opportunities to socialise. Working with us will give you extra skills, specialist knowledge and fantastic contacts, all of which will be valuable throughout your career.